WBAA listeners want to know where the bonus money comes from and whether it might instead be given as pay raises. It came as little surprise when, earlier this month, Purdue President Mitch Daniels announced the school would extend its tuition freeze another year. The bigger financial news was the offering of a $500 bonus to employees making less than $75,000 a year. Our listeners want to know where the money is coming from, and why it’s not being added to the pool of merit raises, so people get more of a structural increase in their salary and benefits. And the longer the tuition freeze goes on and the school foregoes some income it could be getting, the more the cost of living rises – so is compensation actually going up or just keeping pace with inflation? Also on this month’s program, President Daniels responds to criticism from a former math professor that the school has issues with diversity. And a listener asks for more open access when prospective political candidates canvass in West Lafayette. Purdue Plans 6th Year Of Tuition Freeze, But Is It Hurting Infrastructure? Purdue University plans to extend its tuition freeze into the 2018-2019 school year. President Mitch Daniels made the announcement of a sixth year of tuition flatlining Monday, touting the amount of money the school says students and their families have saved as a result. How Do Purdue Employees Feel About Their $500 Bonus? We Asked. 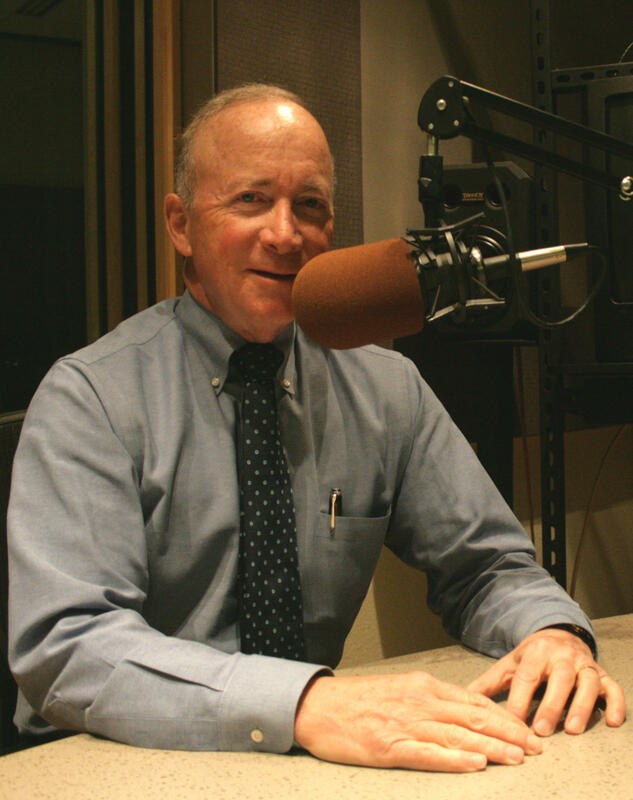 One day after Purdue President Mitch Daniels announced university employees earning $75,000 or less would receive a $500 dollar one-time bonus this spring, WBAA asked people across campus exactly how they felt about the extra money -- and how they'd spend it. Listen to responses from six of those employees below. Some full names have been withheld at the request of the interviewee.